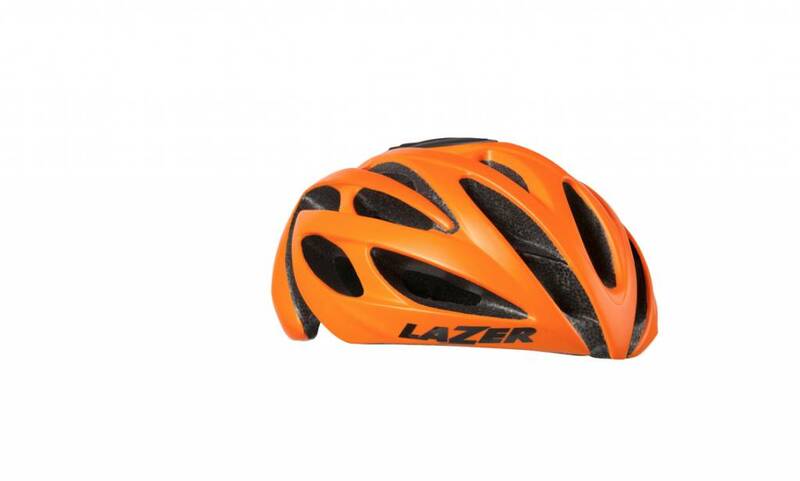 Lazer makes its lightweight O2 Helmet for sleek, uncomplicated protection that won't slow you down on your daily rides and weekend races. 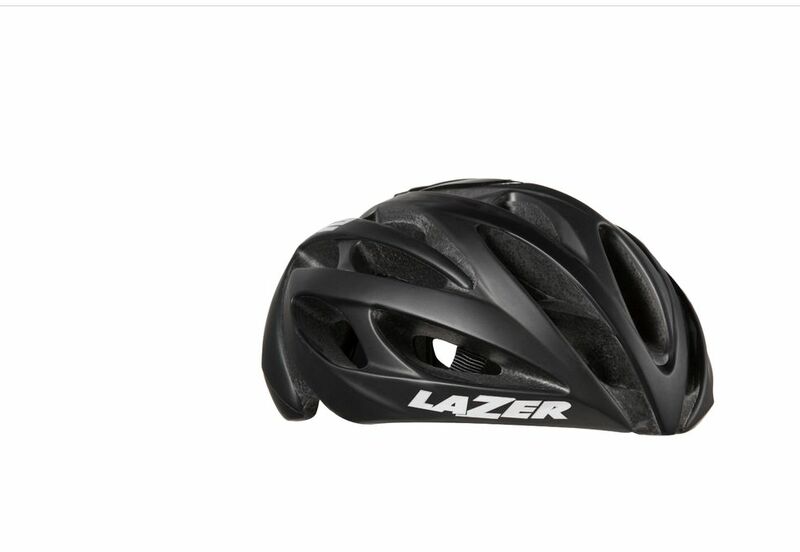 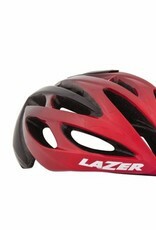 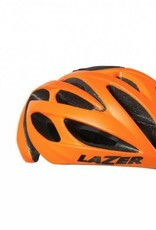 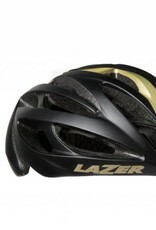 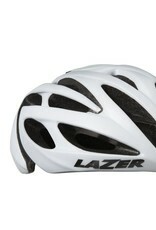 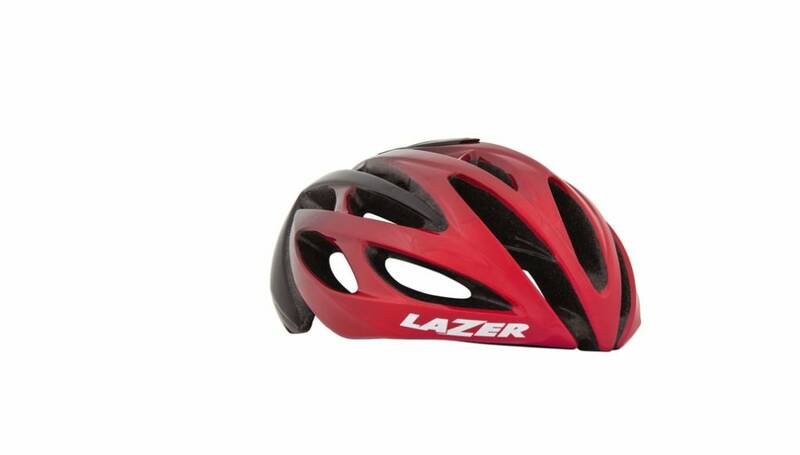 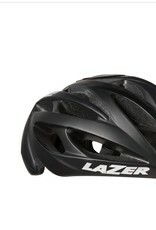 Like us, Lazer understands that while you probably shouldn't ride without it, a helmet can sometimes feel bulky or suffocating enough that you'd like to—especially during hot summer rides. 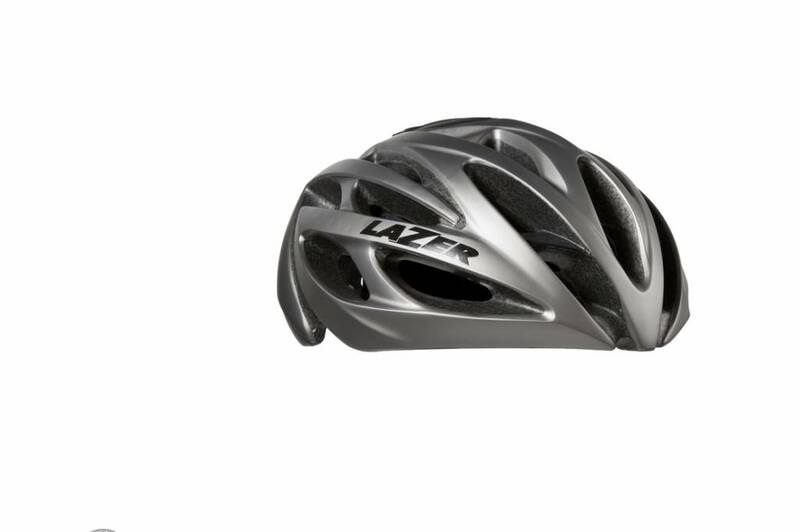 For the minimalists at heart, the O2 offers 24 ventilating channels, ensuring you get airflow to every part of your head even on the stickiest, slowest climbs. 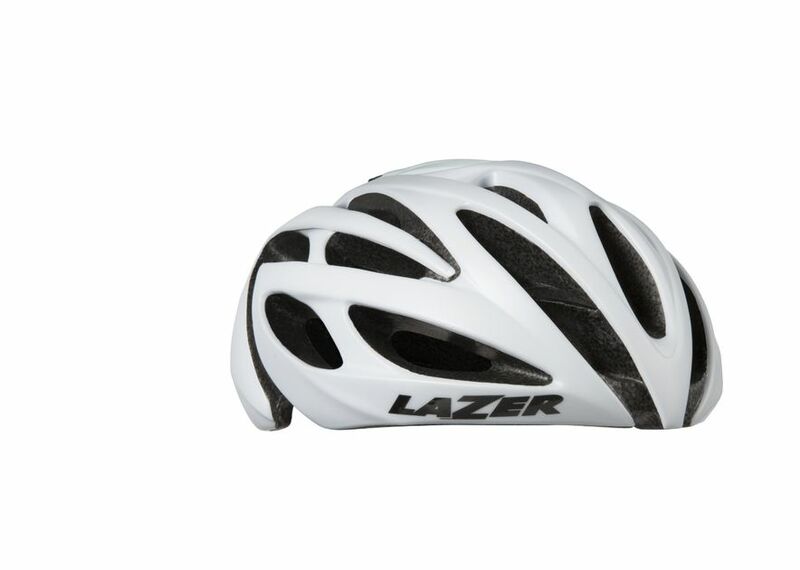 Protection comes courtesy of the helmet's four-piece, In-Mold, polycarbonate shell, and you can adjust the fit using Lazer's efficient Rollsys retention system. 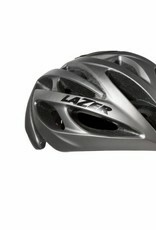 Just move a dial along the top of the helmet to ensure it stays securely in place without feeling uncomfortably tight. 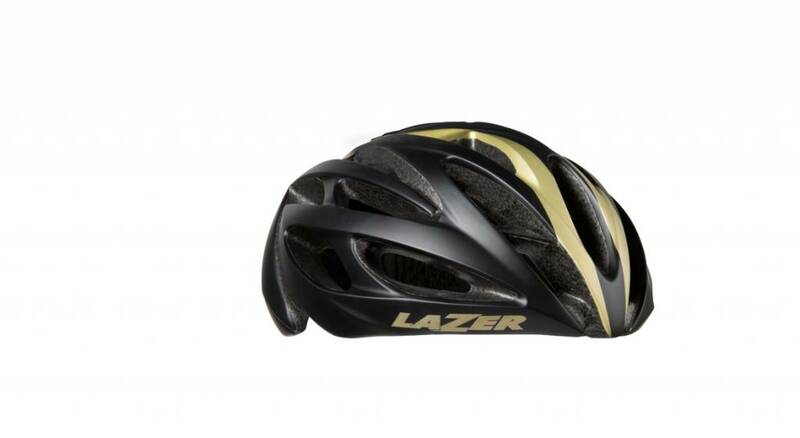 The O2 is finished with reflective accents to help enhance your visibility to other road users at any time of day.